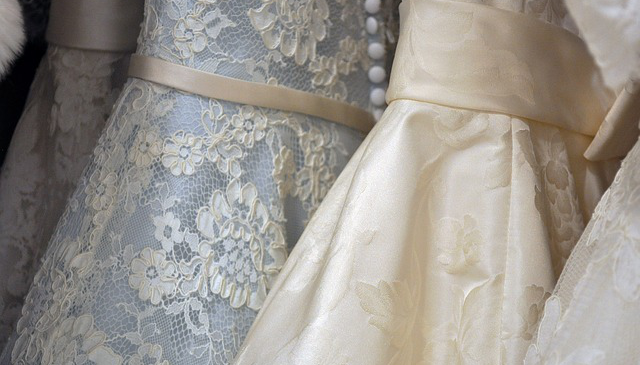 Congratulations on finding the perfect dress for your big day! But finding the perfect dress does not always mean it’s going to fit you perfectly too. And really, if you’re spending that much on a dress, you want it to look spectacular on the day—think Meghan Markle at the #RoyalWedding! Looking for to do laundry list for the beginners? Below is the info-graph will guide you. Which Temperature Is Suitable For Your Clothes? 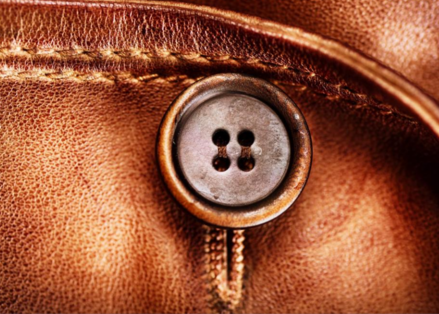 What You Should Know About Lather Jackets? Did you give away your favorite t-shirt to your friend or sister? 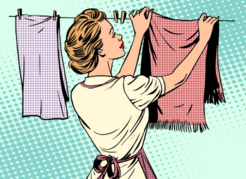 Is every washing cycle a disheartening experience? Here are a few tips to prevent your clothes from shrinking or stretching. 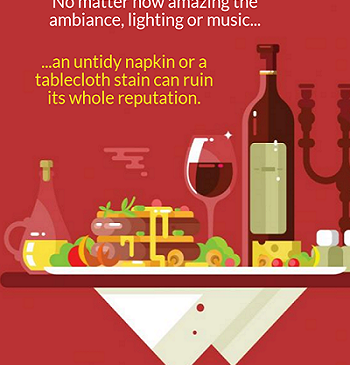 Need to know how to keep napkins and tablecloth clean? Here are some tips to keep your restaurants need and clean. Cold or Hot: Which Temperature Is Best For Your Clothes?